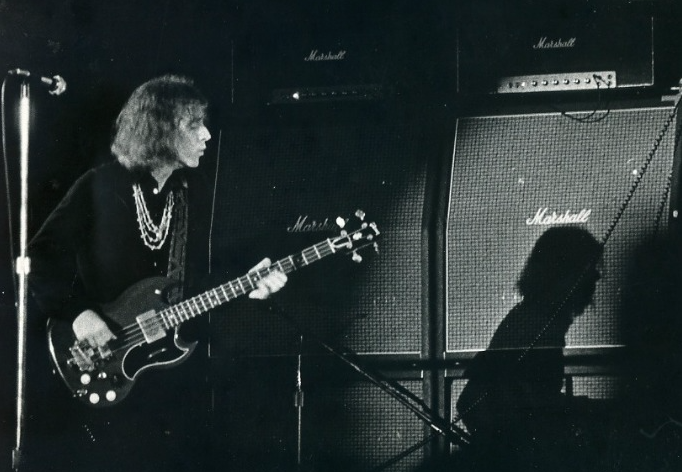 BBC Scotland presents a fantastic documentary on the late Jack Bruce. The man who fronted the 1960s supergroup Cream alongside Eric Clapton and Ginger Baker and has played with everyone from Marvin Gaye to Jimi Hendrix and from Lulu to Lou Reed. ArtWorks Scotland tells the story of his life, from childhood in Scotland to global superstardom, through some of Jack’s favourite songs and with contributions from Eric Clapton, Ginger Baker, Flea of Red Hot Chilli Peppers and Adam Clayton of U2. The story encompasses some of the biggest riffs and rifts in rock, taking in family tragedy, drugs and near death. A specially chosen set of six songs mark crucial moments in Jack’s life, including Cream’s Sunshine of Your Love. Jack re-recorded the tracks with some of Scotland’s finest musicians including folk trio Lau, percussionist Jim Sutherland, keyboard player Andy May, guitarist Taj Wyzgowski, drummer Chris Peacock, his nephew Nico Bruce on bass and string ensemble Mr McFall’s Chamber.